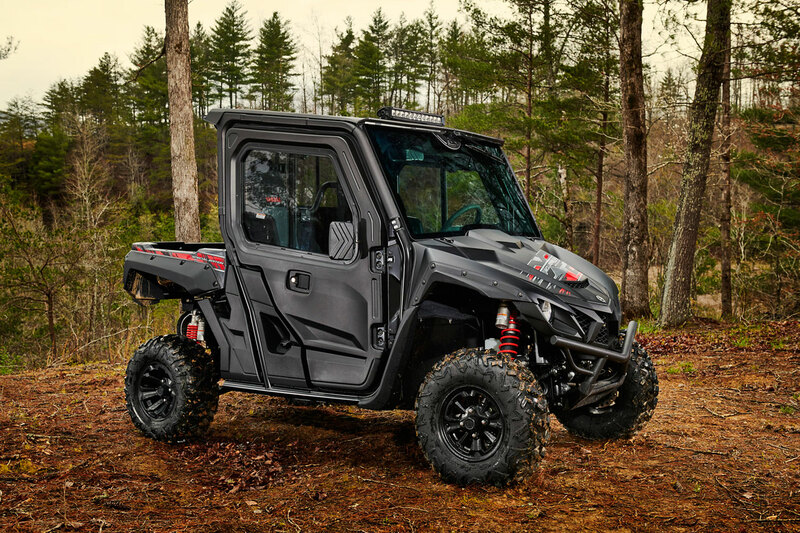 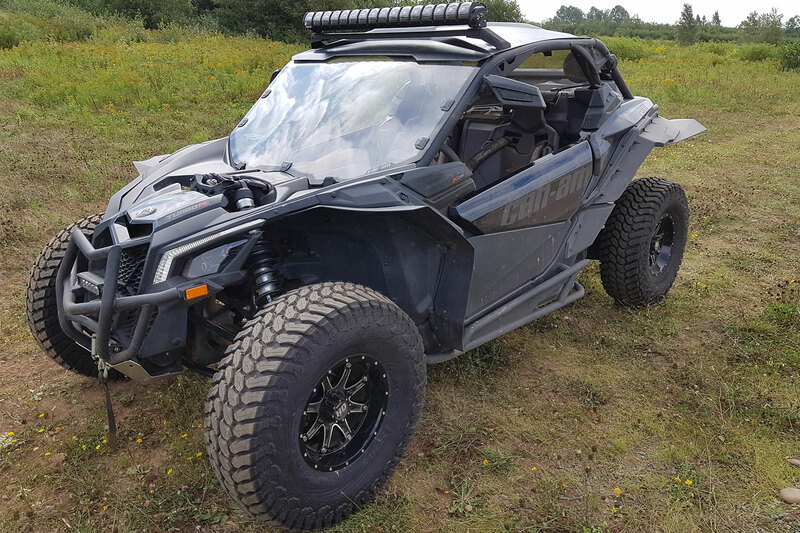 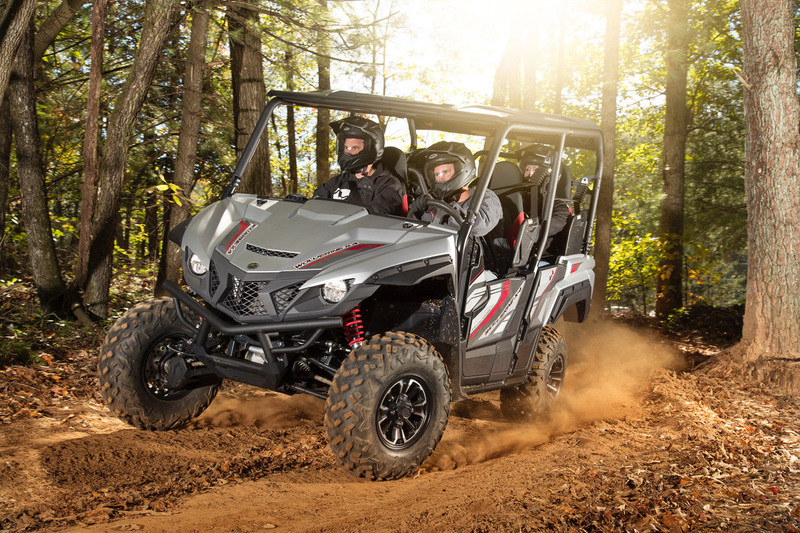 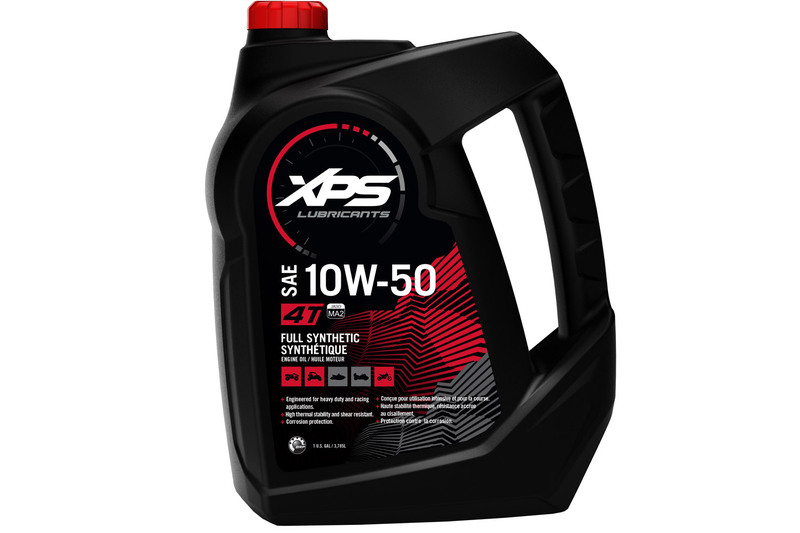 BRP’s XPS oil to meets the demands of high-performance off-road engines, including turbo and supercharged engines. 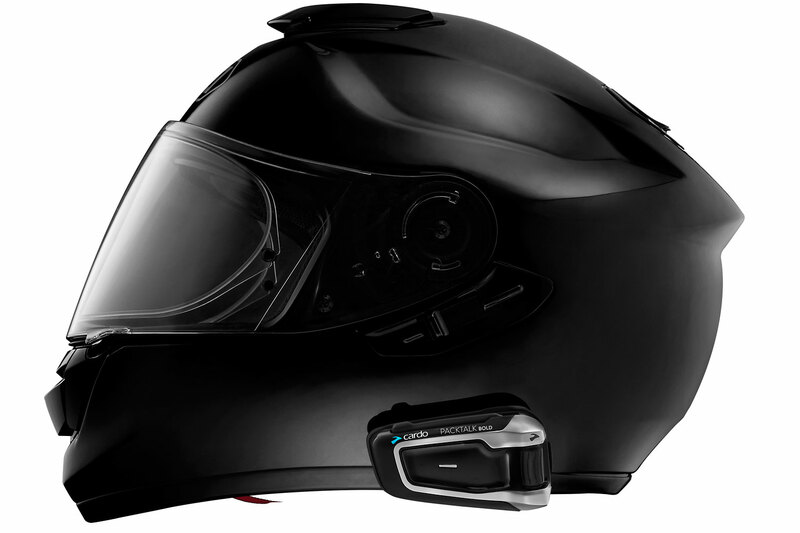 Cardo Systems has taken helmet to helmet communication to the next level with its innovation and long list of features. 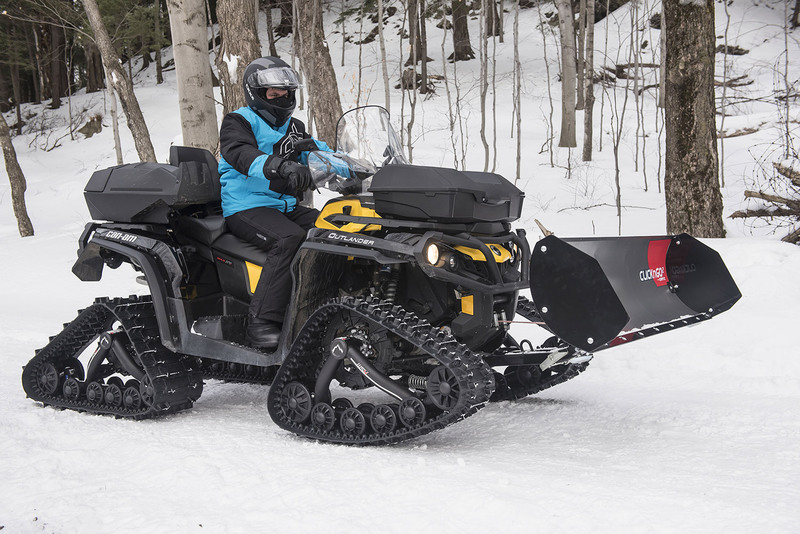 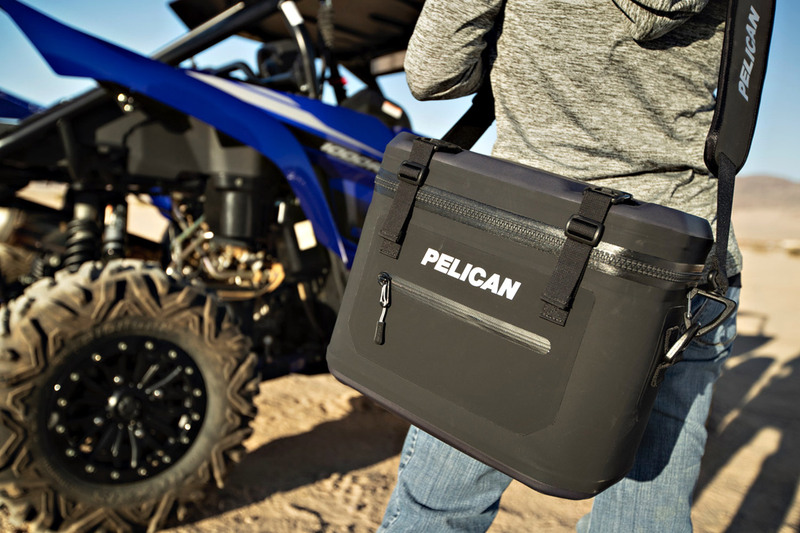 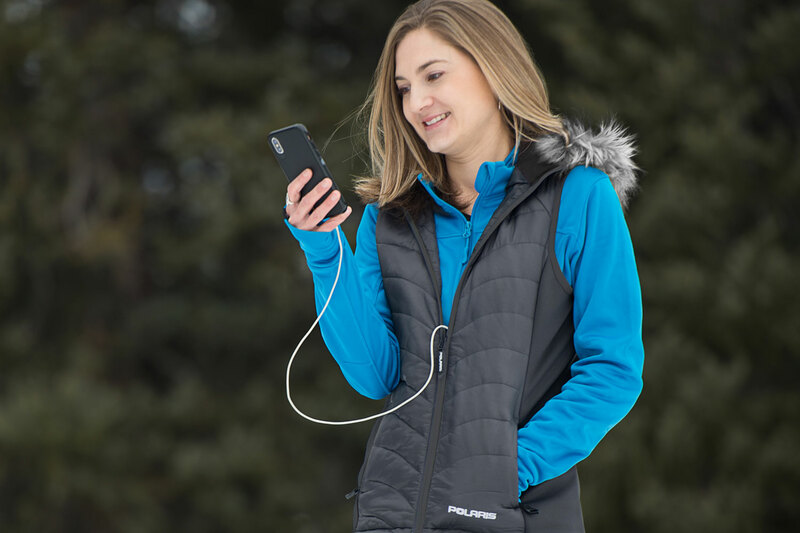 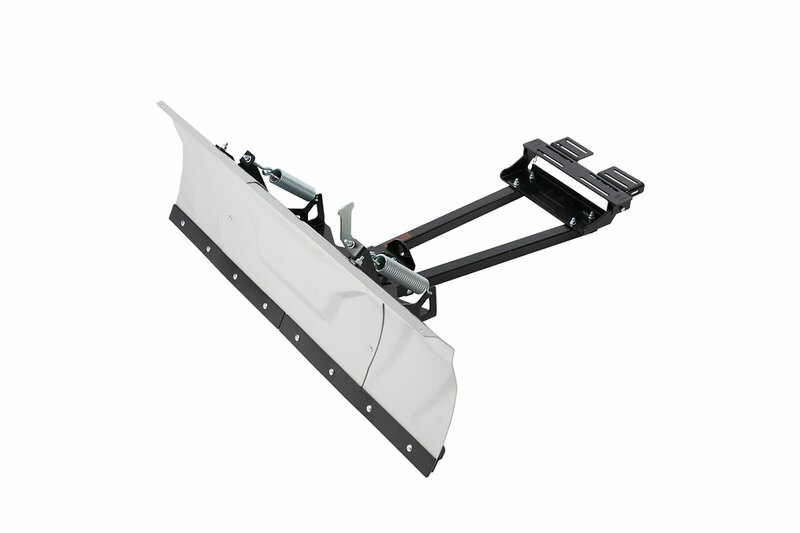 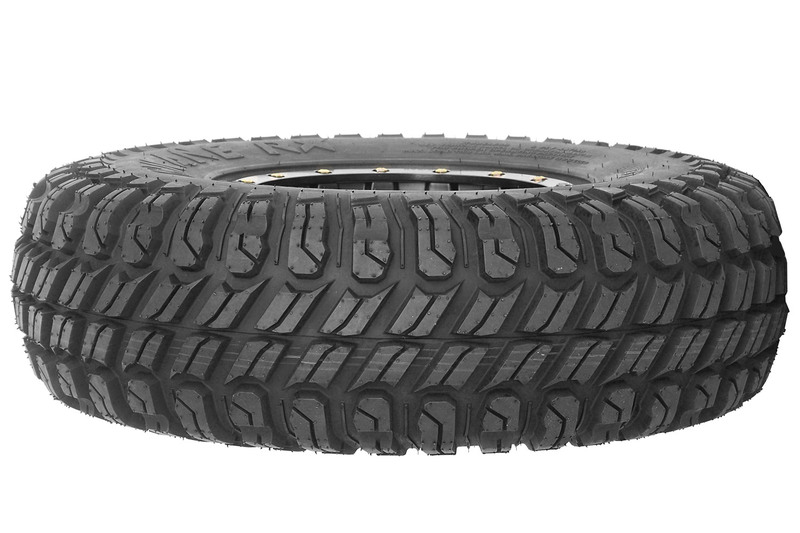 Take the pain out of shoveling this winter and order an ATV or side-x-side plow from Kolpin Outdoors.